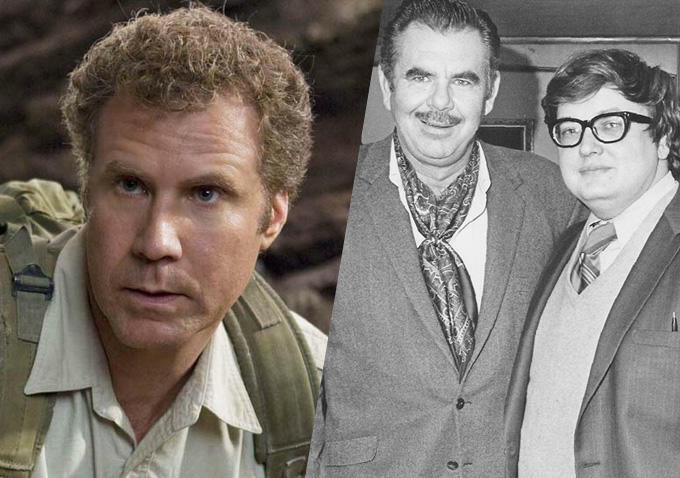 Josh Gad and Will Ferrell To Play Roger Ebert and Russ Meyer!!! ‘Russ & Roger‘ is a film that is currently casting which will put the friendship between filmmaker Russ Meyer and the film critic Roger Ebert on a grand scale which is best described as a debaucherous comedy centering on two outsiders who defied the Hollywood establishment and made one of the first X-rated films ever released by a major movie studio, having the party of a lifetime in the process. Will Ferrell (‘Step Brothers‘) has already signed on to play Meyer, the king of sexploitation flicks like ‘Faster Pussycat! Kill! Kill!‘ and ‘Vixen!’. He landed a picture deal at 20th Century Fox mainly because he handled his budgets well. His first film was ‘Beyond the Valley of the Dolls‘, a satire which was aiming for censor disproval, and received it in abundance with an X-rating. In spite of, or because of, that BVD has become a 1970’s cult classic. 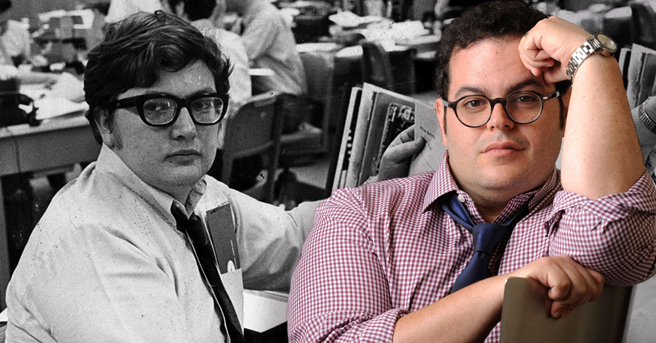 Josh Gad (‘Frozen‘) will portray Roger Ebert, who before he became a famed film critic, was a writing partner with Meyer after he had penned a letter of admiration to the director. The pair wrote several films together over the course of their partnership. Michael Winterbottom is directing the feature which will likely test the censors itself once the pic makes it’s first appearance before them. This entry was posted on Wednesday, September 2nd, 2015 at 2:32 am	and is filed under Film, News. You can follow any responses to this entry through the RSS 2.0 feed. You can skip to the end and leave a response. Pinging is currently not allowed. « Latest Bourne Villain Has Been Cast – Vincent Cassel!! !